Now you don't have to spend a fortune or travel to New York City or some exclusive resort for this Red Carpet Treatment! 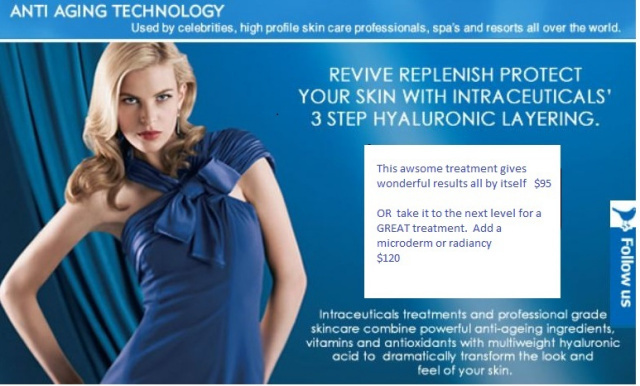 Click here and see if your favorite celebrity is raving about this amazing facial. This is the facial treatment I reccomend for any special event. You'll see and feel a difference imediately and last for several days. For long lasting results purchase a series and get $300 of home care FREE.